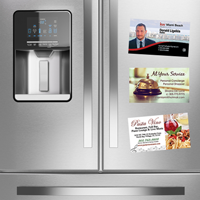 Business Card Magnets Printed in Full Color on Glossy 17mil Magnet Material. Calendar Magnets Printed in Full Color on Glossy 17mil Magnet Material. 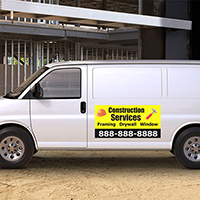 Vehicle Magnets are printed on premium 17mil Magnets Material in Full Color for advertising on any car, truck, or van door.